One of my favorite new hip hop tracks to come out in the last couple years. 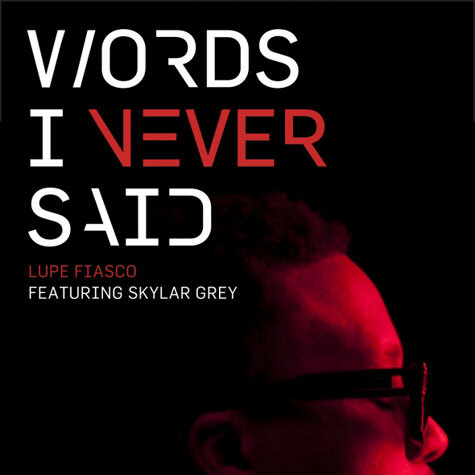 Lupe Fiasco spits that lyrical science in a way that sounds good and makes you think. This song is fresh and I recommend you listen to it closely! I will be posting a lot more music by Lupe in the future because I think he is one of the few artists out there that deserves the play on real Hip Hop sites and his voice needs to be spread to new fans.